Many argue that overseas school trips are an invaluable part of every child’s education. However, some believe that these excursions are an unnecessary expense. Overseas trips can be particularly difficult for families who are on a very limited budget. Indeed, there has been much controversy surrounding expensive overseas school trips in recent years. There are those who believe that these excursions make a divide between those whose parents can afford it and those whose parents cannot. Even if money is tight, it can be difficult to tell your child that they are unable to go, especially if many of their classmates are taking part in the trip. If you know that your child has an overseas school trip coming up, draw up a budget if you do not have one already. This way, you can see what you are spending and work out if there is any way you can cut back on non-essential items to fund the trip. You can learn more about how to effectively create a budget in this useful article. If you know there are particular overseas school trips that take place at your child’s school, find out when they take place and the age of the children involved. For example, if your child is in Year 7 in secondary school and you know there is a trip to France that takes place in Year 10, you could start to set aside money well in advance. If you are not sure about the costs, talk to the school. Are you able to get help with school costs? Those on a low income may be able to apply for help paying for some of the more everyday school expenses, such as school meals, uniform or even transport to and from school. Although there may be no specific help with overseas school trips from the government, ensuring that you get the help you are entitled to in other areas is important. More information about this can be found on the Citizens Advice website. If you are struggling to pay for an overseas school trip, you could arrange to meet with the school. You may be able to pay for the trip in manageable instalments, rather than all at the same time. Equally, the school may have some funds in place for those who are struggling to cover the costs of the trip. Alternatively, the school may be able to organise some kind of fundraising event, so that the costs of the trip can be subsidised for all children. It can be heartbreaking but sometimes children are unable to go on overseas school trips because their parents simply cannot afford it. No matter how much we stick to a budget or how much we cut back on non-essentials, there may be no money left at the end of the month. You could ask friends or family for help to cover the costs. However, if the trip is especially expensive, this may not be possible. Borrowing money from friends or family can also lead to a strain on your relationship with them, particularly if you struggle to pay them back. Think carefully before borrowing money from those close to you. Getting into debt to pay for overseas school trips is extremely controversial. You may be able to apply for a short term loan to cover the costs of the trip. 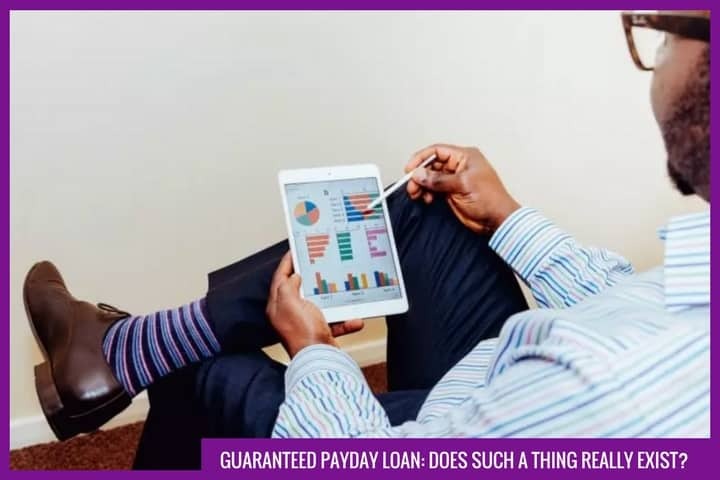 However, it is important to only borrow what you can comfortably afford to pay back. Asking the school if you can pay for the trip in small instalments every month or week may be preferable to taking out a loan, as the school may not charge you interest. Planning and budgeting well in advance can help to make the cost of overseas school trips much less overwhelming. You could also ask your child’s school for advice. You may be able to come to an arrangement where you pay for the trip in a number of manageable instalments. Talking to other parents can also help. They may be struggling too. Consider organising a fundraising event to subsidise the trip for all children. Finally, it is important to remember that sometimes, it will not be possible for your child to go on a school trip because you simply cannot afford it. Whether or not you should get into debt to pay for a school trip is something that only you can decide. However, it is vital to keep in mind that you should only ever borrow what you can comfortably afford to pay back.